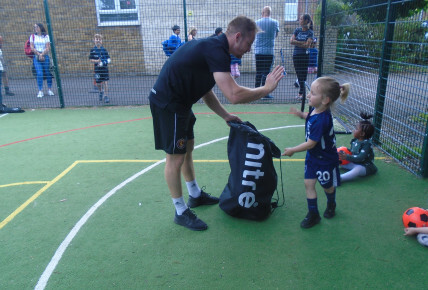 ‘Our aim at Little Ballers UK is to promote a fun and positive attitude towards sport from an early age. 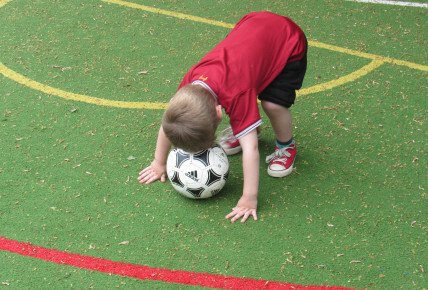 One of our main focuses within the academy is our ‘Soccer Tots’ classes. 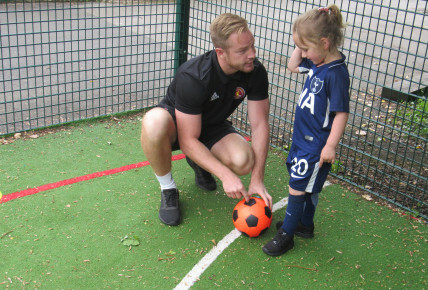 Our Soccer Tots sessions are designed for children between the ages of 2-4 and they are considered by many parents to be the perfect introduction into a fun, pressure free sport environment. 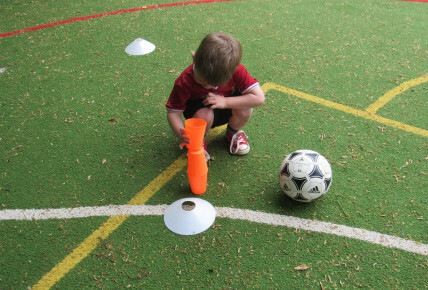 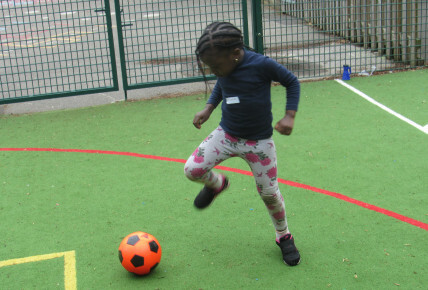 You can find more information about Little ballers and some of their services at www.littleballersuk.com, and if you do have any questions please do not hesitate to ask.